San Francisco’s landmark Coit Tower is set to close Monday for a five-month renovation project that includes the restoration of its famous Depression-era murals, according to city officials. The $1.7 million renovation of the 80-year-old tower began last year with replacement of the roof, according to San Francisco Rec and Parks spokeswoman Sarah Ballard. This year’s closure will allow for the second phase of renovations, which include the repair of cracks on exterior walls, door and window replacements, lead paint abatement, upgrades to mechanical, plumbing and building systems and exterior lighting and accessibility improvements, officials said. In addition, the building’s iconic interior murals, which were painted in 1934 by a group of artists under the Public Works of Art Project, will undergo restoration under the supervision of the San Francisco Arts Commission, Ballard said. Ballard said the renovations were phased to avoid a closure during peak tourist season. “Every San Franciscan who hasn’t been to Coit Tower in a while should make a special visit there this weekend to take a last look inside before the building and murals are closed to the public until next year,” said Jon Golinger, a neighborhood activist and chairman of the group Protect Coit Tower. “We are looking forward to the reopening of Coit Tower in the spring when it will be back in good shape and ready to shine once again,” Golinger said. 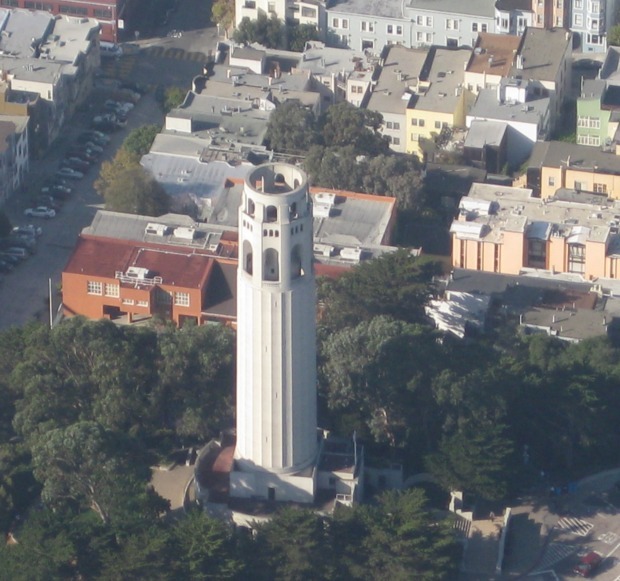 Golinger’s group sponsored Measure B, a non-binding June 2012 ballot measure calling for limits on private and commercial events at Coit Tower and the dedication of funds raised there to its preservation and upkeep. The measure won approval despite opposition from park advocates who said revenues raised at Coit Tower should be available to help pay for less profitable parks. Its passage was aided in part by a report released in May 2012 that found extensive damage to the tower and murals and made more than 100 recommendations, including new protections for the murals and possible changes in the management of the tower. 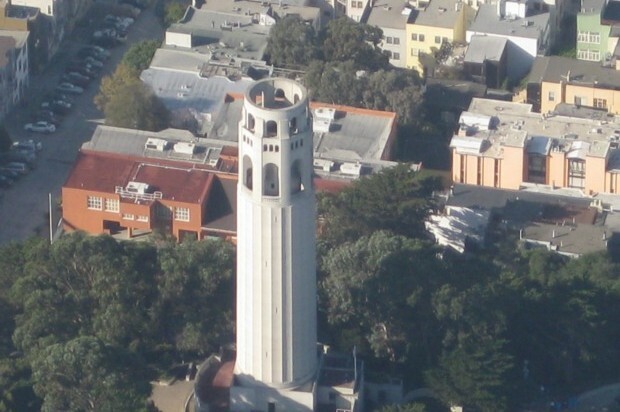 Following the release of the report, San Francisco city officials in May 2012 created a $1.7 million fund for Coit Tower’s repair and restoration. Coit Tower, which opened on Oct. 8, 1933, was funded by Lillie Hitchcock Coit, who left a third of her estate to build the structure. Coit had been a well-known volunteer firefighter in the city despite her gender in the late 1800s and early 1900s.